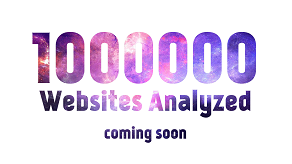 Ever wondered what changes occur in a website due to an algorithm modification by Google? 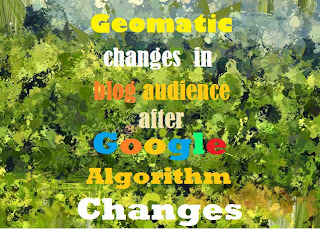 Presented here is a study regarding the changes in the source of blog audience for a blog. The following is the changes in a blogger blog X, (name undisclosed to protect identity). The data was provided by an unnamed blogger friend through email. SEOmoz has reported huge changes in google SERPs during december 2012. So is the case with December as a month. 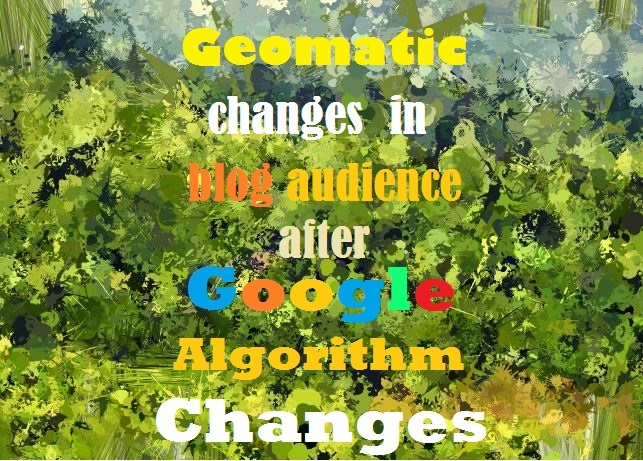 It is the changes in the algorithm by search engines which leads to a change in the readership of a blog. The following here are the results of a similar change. 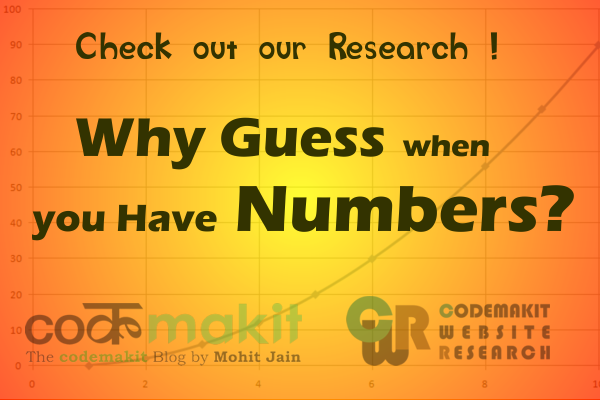 The blog in question ‘Blog X’ was an average blog based in India with average readership of 300 per day and a blog posting frequency of 3 per week. The study started from 8th and continued up to 18th of December. The blog had reader ship in south of America up to 8th of month. The particular reader base was then removed afterwards. There was a continuous change in the western portion of Asia. Also the readership of Australia was not present until 8th December it further it was lost again from 17th of December and so did the number of visitors.